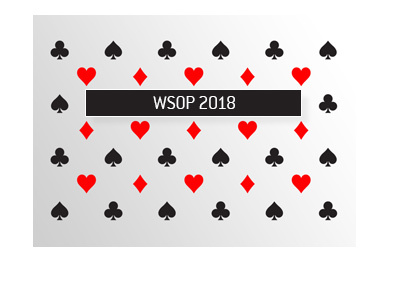 World Series of Poker Numbers Strong Despite "Black Friday"
After "Black Friday" took place, one of the most commonly asked questions was - how will the World Series of Poker be impacted? While the main event field will undoubtedly be heavily impacted (many people are predicting that the field size will be in the 5,000-5,500 range) by "Black Friday", the preliminary events have held up surprisingly well compared to last year. In fact, a number of this year's events have had stronger turnouts than last year. 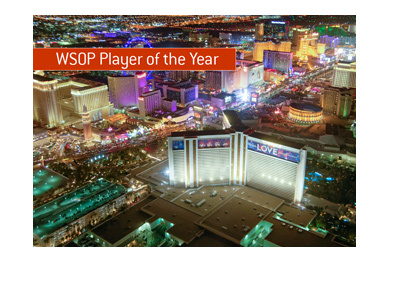 The World Series of Poker has to be extremely pleased with the turnout so far this year. 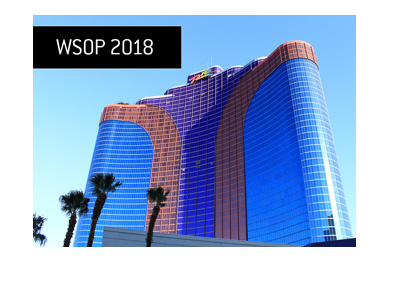 Having said that, it will be interesting to see the trend in WSOP field sizes in the years ahead if online poker legislation isn't passed in the United States and US-based players continue to be locked out from playing online.